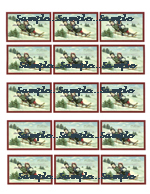 9 Images per sheet. 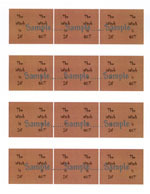 Images measue 2-1/8" wide by 3-3/16" tall. 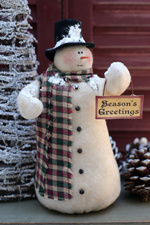 Can be ued in #575 Vintage Snowman Hat (see "Helpful Tips" page). 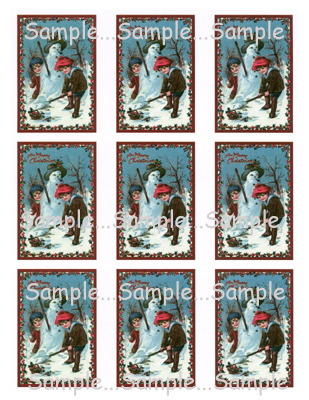 9 Images per sheet. 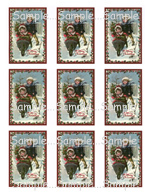 Images measue 2-3/16" wide by 3-1/4" tall. 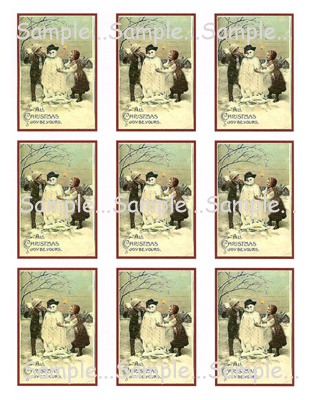 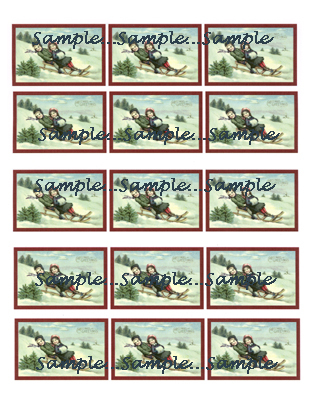 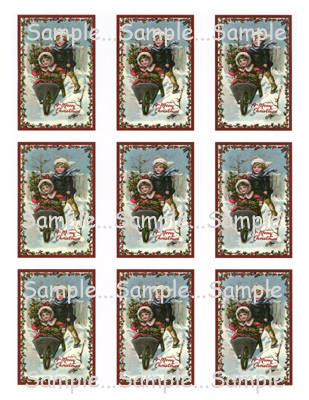 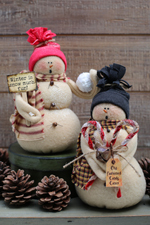 These images were used in my new pattern #600 Winter Wonderland. 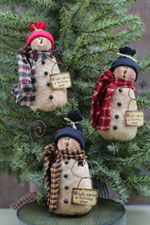 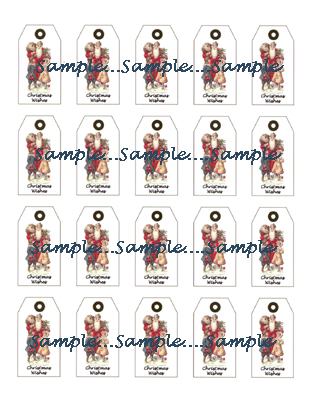 These hang tags were used in my new pattern #600 Winter Wonderland. 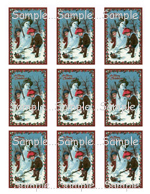 Sheets will be printed on Ivory color card stock. 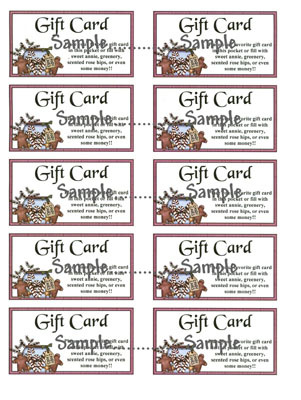 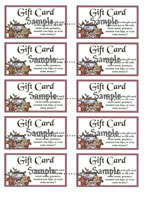 Use these Gift Card Insets on Pattern #555 Gift Card Ornie. 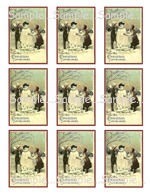 Sheets will be printed on Ivory color cardstock. 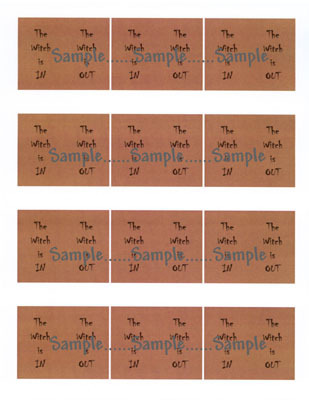 These saying were used in my new pattern #577 "The Witch Is In". 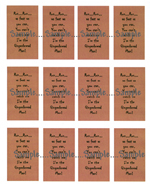 These sayings were used in my new pattern #585 "The Gingerbread Man". 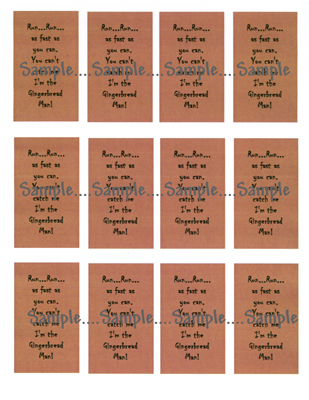 Sheets will be printed out on Ivory color cardstock.